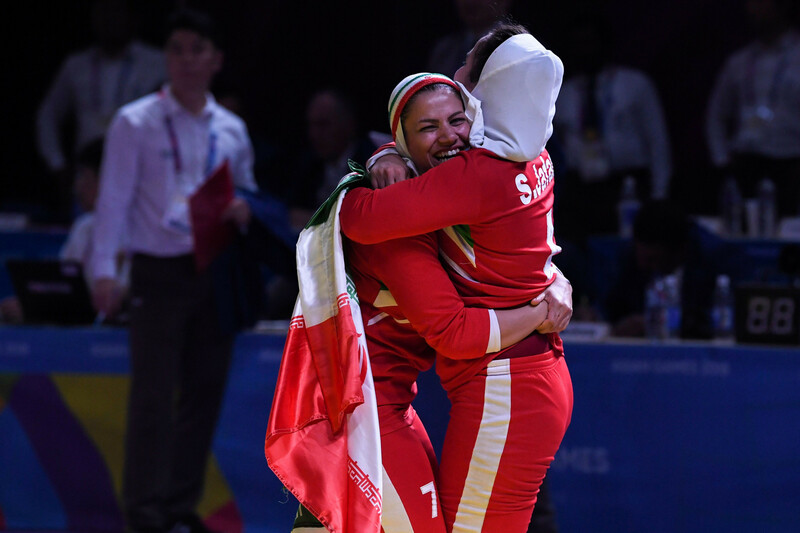 Honorary Bahrain Olympic Committee (BOC) President Shaikh Isa bin Rashid Al Khalifa has congratulated Bahrain’s delegation for their performance at the Asian Games in Jakarta and Palembang. India’s Sports Minister Rajyavardhan Singh Rathore has promised that "nothing will be left undone" as the country’s athletes prepare for the Tokyo 2020 Olympic Games. 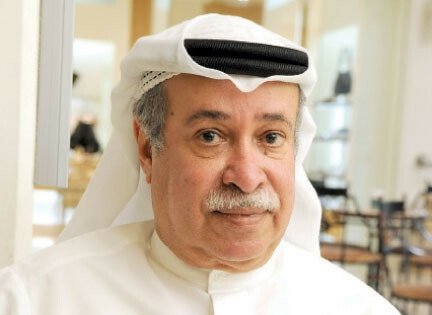 Olympic Council of Asia (OCA) director general Husain Al-Musallam has expressed his hope that his native Kuwait will implement a roadmap proposed by the International Olympic Committee (IOC) that will see it return to the Olympic fold prior to Tokyo 2020. Prince Fahd bin Jalawi, the director of international relations at the Saudi Arabian Olympic Committee, visited New Zealand for a series of meetings. 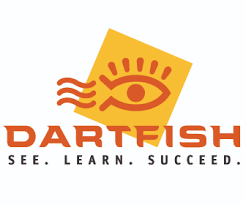 The Bahrain Olympic Committee (BOC) has signed a video analysis deal with Swiss company Dartfish. 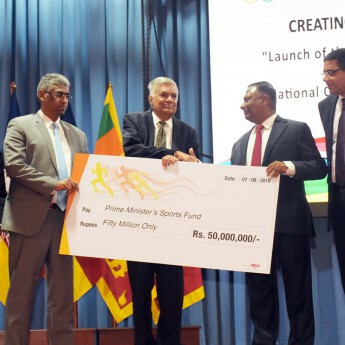 Seven sports have been recommended for inclusion on the programme for the 2020 Asian Beach Games in Sanya in China. Host City Contracts for both the 2020 Asian Beach Games in Sanya and 2026 Asian Games in Aichi and Nagoya were signed here today at the Olympic Council of Asia (OCA) General Assembly. 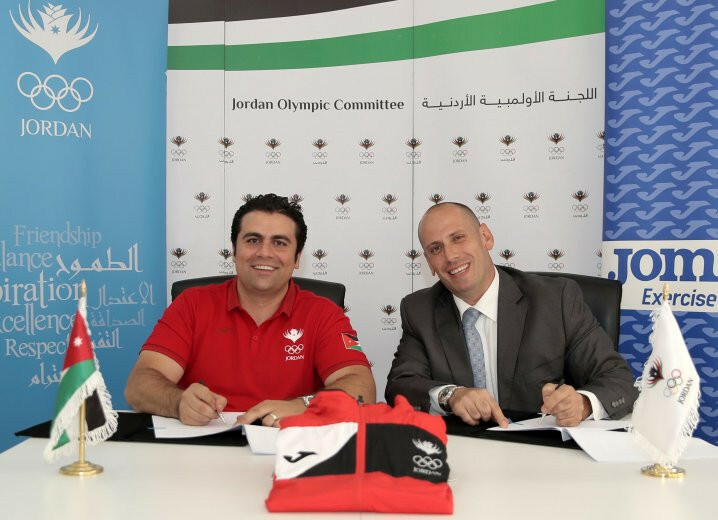 The Jordan Olympic Committee (JOC) has signed a kit deal with JOMA. 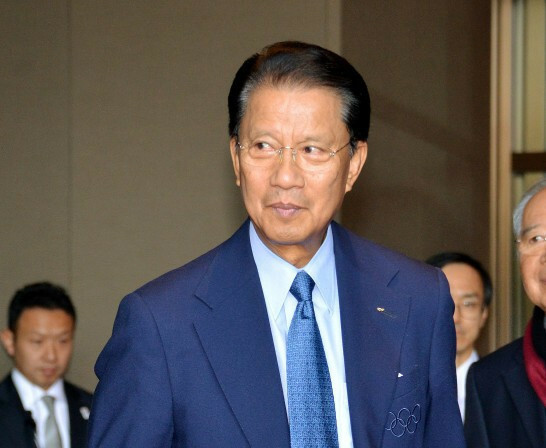 Olympic Council of Asia (OCA) President Sheikh Ahmad Al-Fahad Al-Sabah has joined other sporting officials in paying tribute to Thailand's Nat Indrapana following his death at the age of 80.